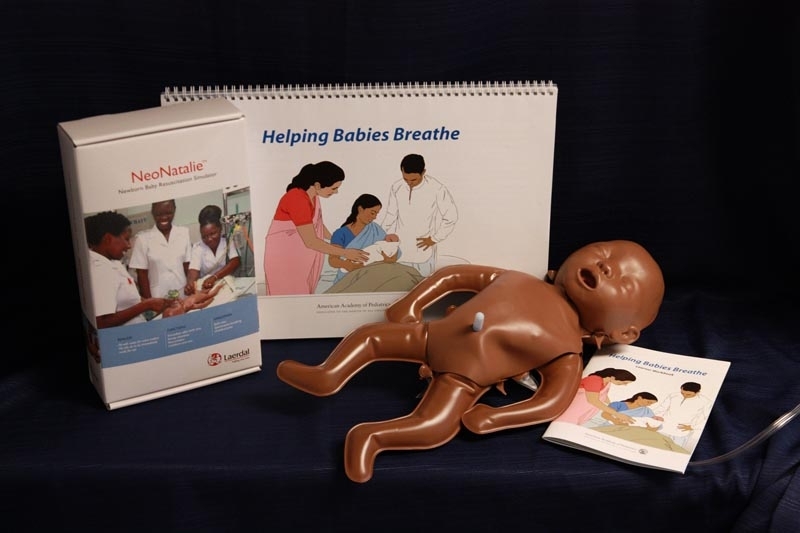 Helping Babies Breathe (HBB) is an evidence-based educational program to teach neonatal resuscitation techniques in resource-limited areas. 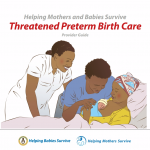 It is an initiative of the American Academy of Pediatrics (AAP) in collaboration with the World Health Organization (WHO), US Agency for International Development (USAID), Save the Children’s Saving Newborn Lives program, the National Institute of Child Health and Development (NICHD), and a number of other global health stakeholders. 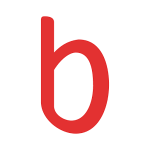 A key concept of HBB is The Golden Minute. Within one minute of birth, a baby should be breathing well or should be ventilated with a bag and mask. The Golden Minute identifies the steps that a birth attendant must take immediately after birth to evaluate the baby and stimulate breathing. The HBB curriculum is designed for use as part of a coordinated educational approach to early neonatal care and can be effectively combined with other curricula. It is much more than a classroom-based educational program. Its system-based focus is designed to change clinical practice across systems of care. 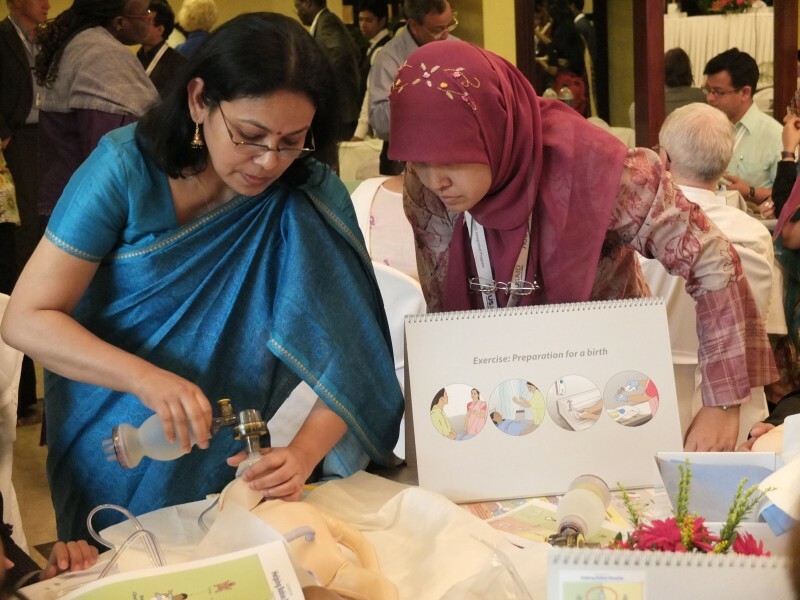 HBB Implementation Guide – The HBB Implementation Guide provides guidance on the implementation of Helping Babies Breathe as a program for neonatal resuscitation in low-resource settings, and as a catalyst for advancing sustainable national programs for newborn and maternal health. This guide is intended for national planners and policymakers, program managers, and implementation partners, including those who will conduct training with the HBB educational program. Facilitation Video – A Facilitation Video for HBB was developed for use by skilled birth attendants who have been previously trained in Helping Babies Breathe. 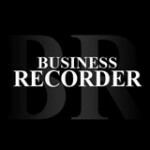 It is intended to serve as a skills-refresher for facilitators and Master Trainers, not a substitute for trainings. Download the video (registration is required). HBB is being implemented through a Global Development Alliance (GDA) between AAP, USAID, Laerdal Medical, NICHD, Save the Children’s Saving Newborn Lives program, and USAID implementing partners. 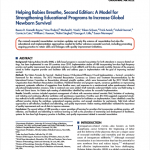 This public-private partnership works towards achieving a significant reduction in neonatal mortality by increasing the availability of resuscitation to manage newborn asphyxia during birth. 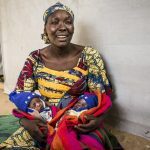 The Alliance seeks to support countries in expanding high quality resuscitation services as part of a broader package of essential newborn care, including early and exclusive breastfeeding, thermal protection, clean cord care, and early identification and management of infections and low birth weight. The Alliance offers evidence-based training, high quality, affordable resuscitation equipment, and technical assistance to support countries in their efforts to improve coverage and quality of newborn resuscitation services as part of national efforts to reduce newborn mortality. Key principles of the Alliance include inclusiveness, supporting country ownership, encouraging integration with other maternal and child health programs, and commitment to a shared goal, results, risks, and recognition. Through the GDA, partners plan to initiate country-wide implementation of HBB in targeted MDG 4 countries. Challenge: An estimated 717,000 newborns die each year from intrapartum-related causes and the inability to breathe immediately after delivery. Mission: To train birth attendants in developing countries the essential skills of newborn resuscitation, with the goal of having at least one person who is skilled in neonatal resuscitation at the birth of every baby. From the blog: A neonatalogist in training gets involved in global health in Ecuador and begins her association with Helping Babies Breathe. 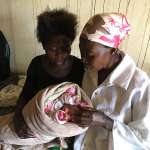 From the blog: National scale-up of Helping Babies Breathe implementation program in Malawi is moving forward. Dr. George A. Little gives an overview of the program and the collaborations behind the progress. From the blog: Baby Taiyaba is today a healthy girl thanks to Sakhina’s quick actions to help her breathe. Sakhina is one of the community skilled birth attendants who has received HBB training in Bangladesh.